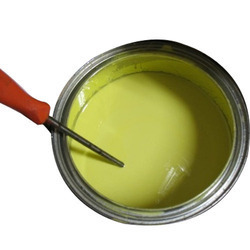 Offering you a complete choice of products which include zinc chrome primer, red oxide metal primer, quick set red oxide primer, epoxy red oxide zinc phosphate primer, bright cement primer oil base and bright cement primer water base. 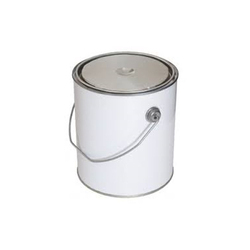 We are one of the reliable firms offering Zinc Chrome Primer to our clients. It is known for providing protection to aluminum alloy/metal, structural steel, conveyors, storage tanks and many more. These primers have chlorinated rubber base with anti-corrosive primer with zinc phosphate pigment that makes it even more effective and worth demanding. Offered price range is convenient as well so that we can meet the diversified expectations of our clients. 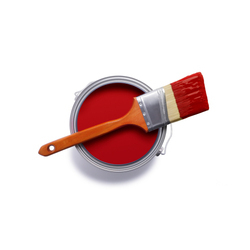 We are one of the top most firms offering Red Oxide Metal Primer to our clients. These primers are processed using quality proven chemical compounds that ensure its high quality properties. 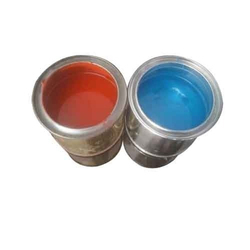 Widely used as general purpose metal primer for iron and steel surfaces, this primer is manufactured at our well-equipped infrastructure where we make use of advanced machines and innovative techniques. 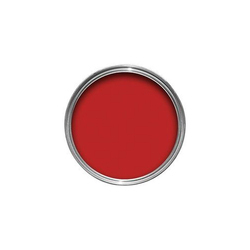 We are one of the top most firms offering Quick Set Red Oxie Primer to our clients. These are applicable for ferrous substrate on Cars, scooters and other transport vehicles. For new fabrication work and maintenance work where quick drying is essential, these primers work the best. In addition to this the product is tested on performance on various parameters before it gets dispatched to the client's door. Recommended Use: Applicable for ferrous substrate on Cars, scooters, transport vhicles etc. For new fabrication work and maintenance work where quick drying is essential. Direction For Use: Remove dust, oil, greas, etc, from the surface to be coated. Prior degrasing & derusting can also be done. Apply CHAMAK Quick set RIO primer by brush or spray, use recommended thinner for desire viscosity. Allow primer coat to hard dry. Sand the primer coat with sand paper and apply subsequent coats. 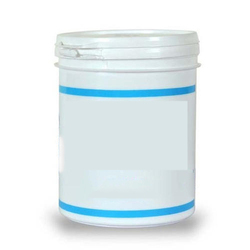 We are offering Epoxy Redoxide Zinc Phosphate Primer that finds its application in structural steel equipment, storage tanks and many such things from chemical and saline environments such as fertilizer units, hydroelectric projects, refineries, processing units, pulp, paper and sugar factories. The manufacturing is done under the guidance of our strict professionals who also make sure to deliver the product on time and in the best possible quality. Unmatched adhesion to primers and oils. Recommended Use: Recommended for application on structural steel equipments, storage tanks, etc. from Chemical and saline environments such as fertilizer units, hydroelectric projects, refineries, processing units, pulp, paper and sugar factories etc. Looking for Industrial Coating Primers ?